Sorry for being unavailable for the last week, but I was out of the country on vacation. I got a bunch of responses to my last post, Using Nik Plug-ins with Capture NX 2 and I thought I’d clarify a few things. The workflow I describe only works on TIFF or JPEG images. 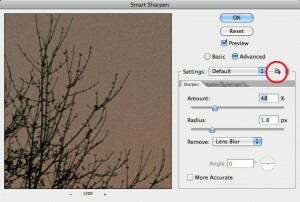 This is because that is how Lightroom/Aperture plug-ins work. You cannot open a NEF file directly in any Nik plug-in– even those of us with Photoshop need to use ACR and convert their raw files to TIFF before the plug-in reads it. The workflow I describe is not something that Nik designed intentionally; it’s simply a by-product of the way Lightroom plug-ins work, and something I came across and thought I’d share. I’m sharing this with my readers to offer those people who don’t use Adobe products a way to access the great features of the Nik plug-ins. Because this “feature” was not something that Nik intentionally designed, they don’t offer support for it. If it works for you, that’s awesome. As with all things, try the free demo of the software first before you buy it! Small strobes DO produce big results! There’s a reason I shoot wildlife and landscapes. Birds and deer don’t ever complain that I didn’t get their “good side,” or ask me to retouch their photos. Also, most outdoor photography is all about natural light. I admit, I’m a big fan of The Hot Shoe Diaries and I’m amazed at what can be done with the Nikon CLS system. I just don’t have many opportunities to try out the fancy techniques. That changed on Saturday when I attended my friend David Tejada’s Small Strobes, Big Results workshop. Even though I had a reasonable understanding of flash technique, David’s class brought everything together in a studio/location setting. Between writing my eBooks and teaching my photography workshops, I’ve used a lot of processing tools in a variety of ways. Usually, when I’m teaching, my students will be frantically writing down settings that I use to try to remember the various techniques for sharpening or color enhancement. Certainly, it’s important to keep notes of the settings that you use often, but many people overlook the simplest way of them all to maintain your commonly used settings– saving presets. Let’s face it, post-processing isn’t something that we want to spend hours doing. Time saved in post can be time used for making more photographs. Almost every image editing suite I’ve used offers the option of saving custom settings so that the next time you edit an image, you can quickly reproduce the exact color or sharpness setting that you took hours to create the day before. The mechanism by which you store saved settings will depend on your editor, so you’ll need to familiarize yourself with the appropriate help topics or the user manual to determine the way to save settings. Once you do that, you can quickly reproduce certain “looks” and other effects without having to consult your handwritten notes. The other nice thing about using presets is that they provide you with a viable starting point for further fine-tuning. For example, you might have a generic tone curve that you use to adjust image contrast for portraits. Once you apply the basic tone curve, you can tweak it to suit the nuances of your specific image. Other times, the factory default settings can be a bit extreme, and a user-defined preset can allow you to use a tool with a starting point that is more to your liking. Often time you’ll see this with special effects filters. 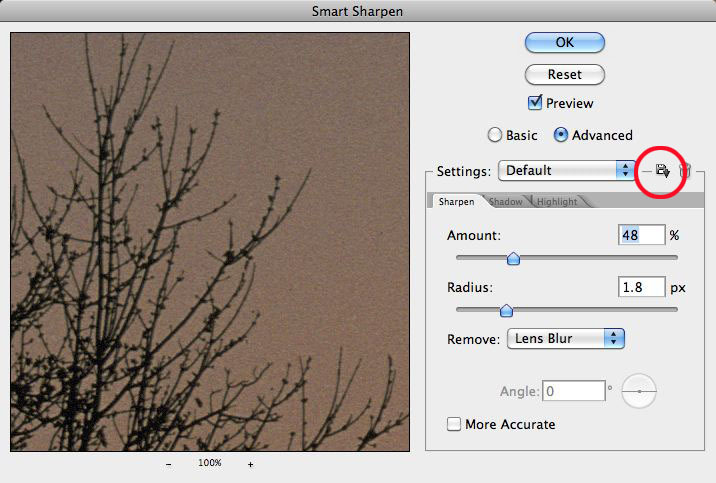 When a tool lets you save your settings, take advantage of this time-saving feature! After what has seemed like an eternal winter, the weather here in Colorado is finally warming up. Moreover, we seem to have shaken the 60 mph winds that made photography difficult last week. I finally got out to attempt a project that I’d been previsualizing for some time; lightpainting the Siamese Twins formation in Garden of the Gods. 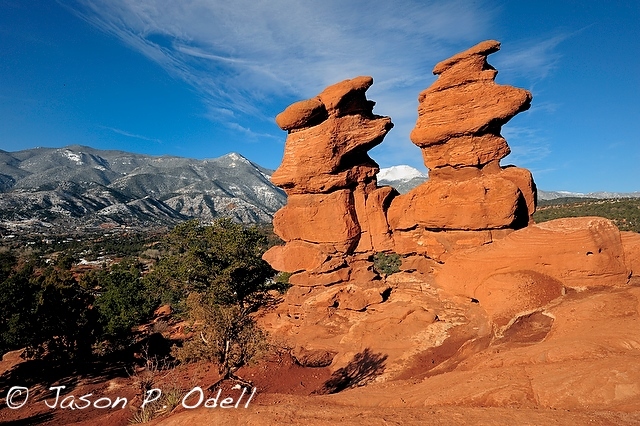 I’ve photographed this formation before during the daytime; it’s a popular spot to catch the juxtaposition of the twin rock towers with the summit of Pikes Peak between them. But I’d never hiked to it at night. The Siamese Twins, in the classic daytime capture. Lightpainting is a technique whereby you artificially illuminate your subject with a flashlight or lantern. This technique enables you to control the exact placement of light in the scene and you can use it to selectively illuminate subjects of interest. I headed up to the Siamese twins with my gear in a Think Tank “Streetwalker Pro” bag. I had my D3s, 16-35/4, 24-70/2.8 and a 70-200/2.8 VR II. I also had my Gitzo tripod and a couple of strong flashlights. I reached the formation about 20 minutes after sundown and I set up.